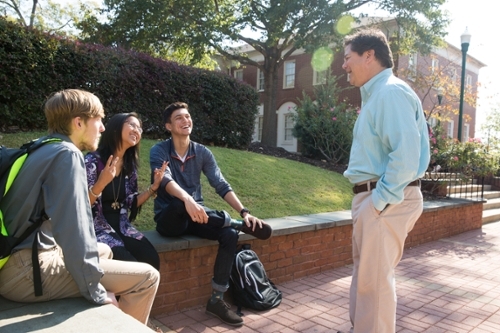 At LaGrange College, you can discover your purpose under the coaching of friends and faculty who feel like family. Connect with your counselor or catch a glimpse of current students and staff by browsing the links at left. This isn’t just a college, it’s a support system.